READY TO GO TO MEXICO? 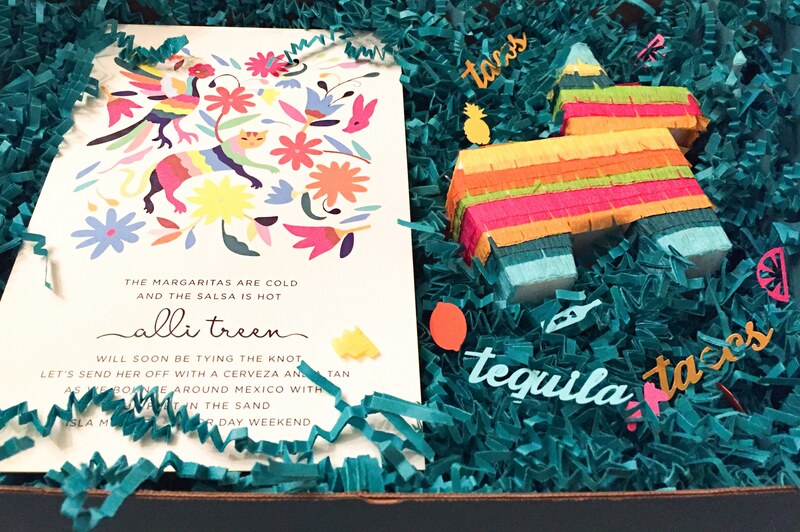 Bright colors, miniature piñatas, and the promise of tacos and tequila were delivered by post to Alli’s wedding party. 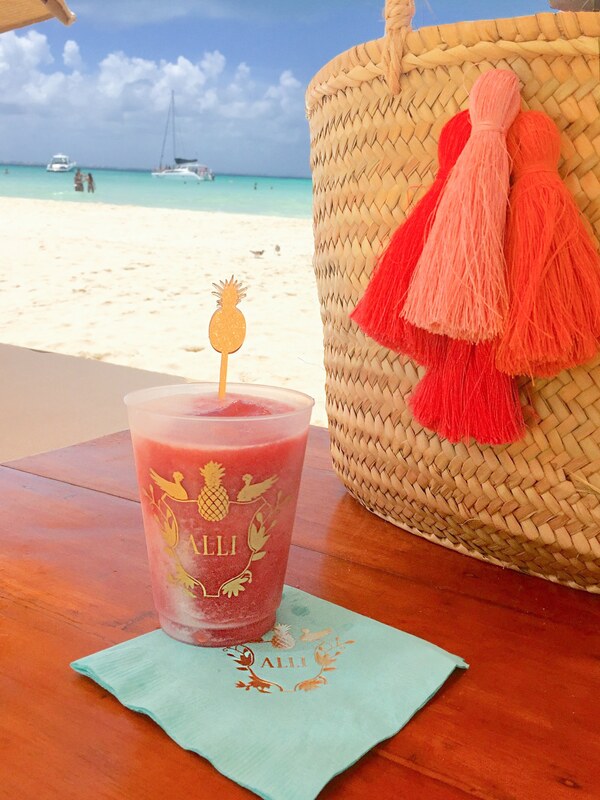 One look at this box inviting bridesmaids to the bachelorette weekend had everyone grabbing their passports and sunscreen. 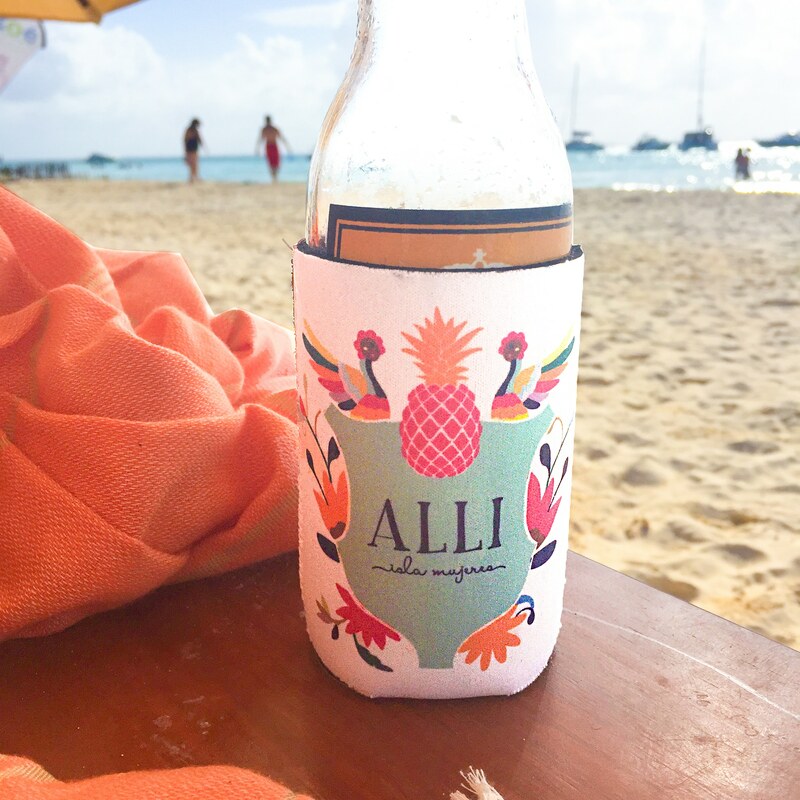 Delicious daiquris and Mezcal margaritas took a stylish turn in Alli’s tropical accessories. 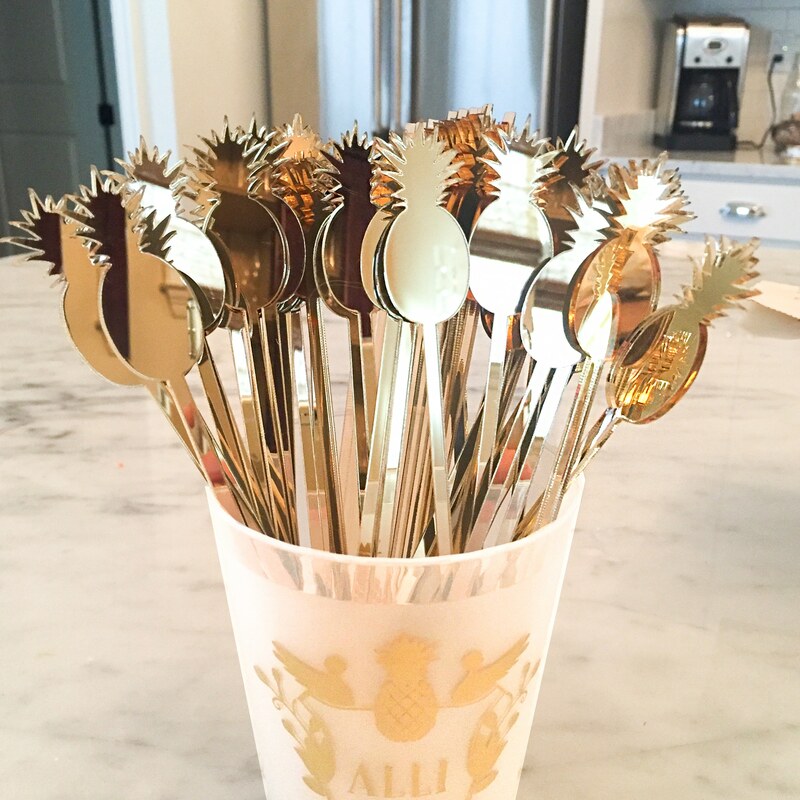 And stir it up with custom swizzle sticks. Alli and her bridesmaids were swimming in fun all weekend. Olé!